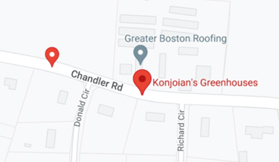 Konjoian's Greenhouses and Landscape Solutions is Merrimack Valley's premier grower of the highest-quality annuals, vegetables, potted flowers, hanging baskets, gardening & landscaping materials and supplies. Our experienced staff can help answer your questions and provide advice to help your outdoor garden flourish. 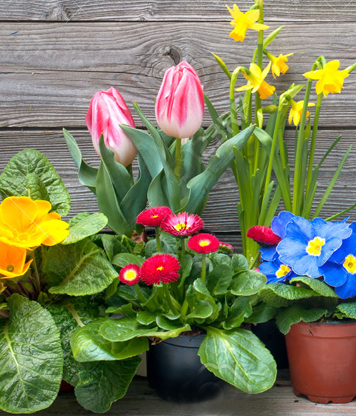 We are well known for our superior customer service and the finest quality and selection of gardening needs. We are proud of our long history of growing plants locally for customers in the Merrimack Valley, New Hampshire and Maine. We invite you to come inside, see what we've got growing for you!